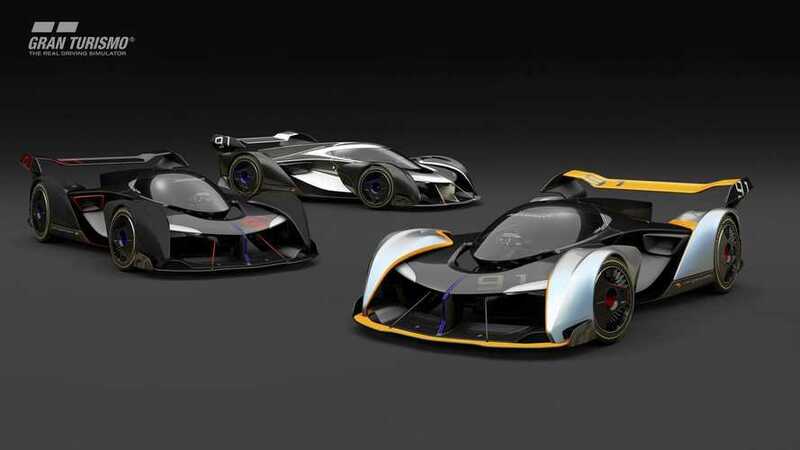 Even though McLaren is set for a hybrid future, somewhere down the line we can expect a fully-battery powered hypercar. 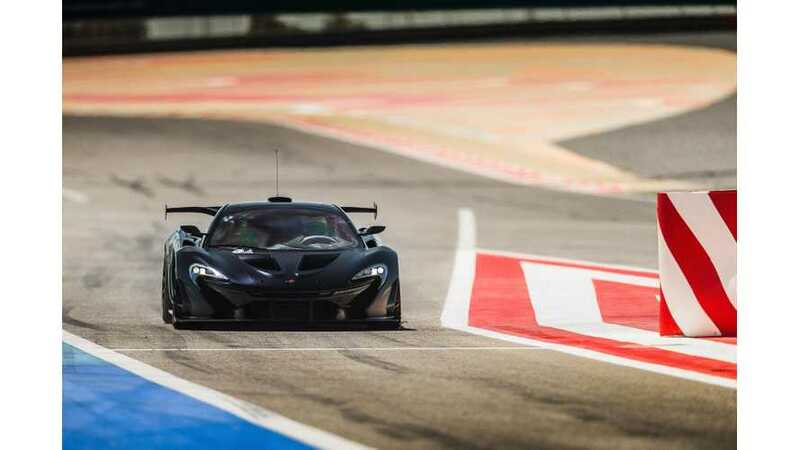 With the announcement of the 18-strong hybrid powertrain model range, McLaren also publicized info about a “lighter, superfast-charging high-power battery system for performance”. For hybrid McLarens equipped with this battery system, this could mean more than 30 minutes of pure electric driving range on the track. We’re running a project development prototype electric vehicle. 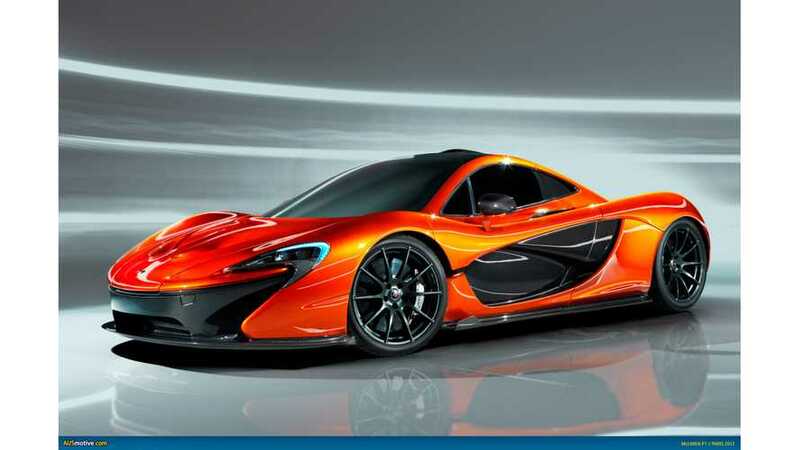 We need to understand how an EV can possibly deliver a McLaren driving experience that’s visceral and true to its DNA. 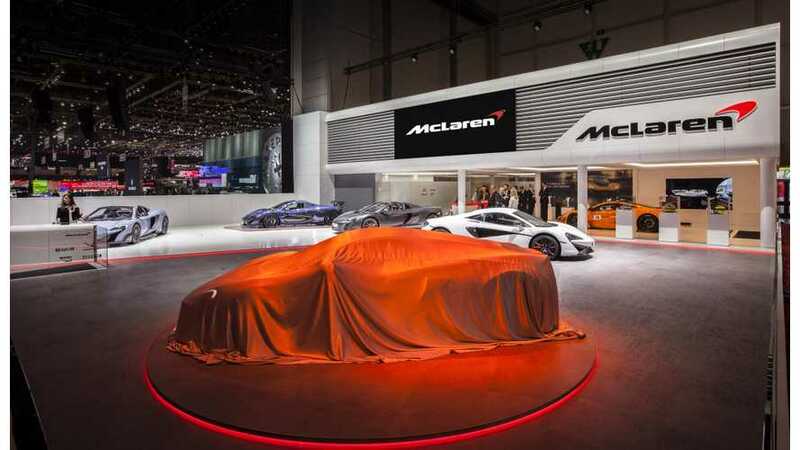 McLaren is not alone among supercar manufacturers in acknowledging the need for hybridisation and electrification. 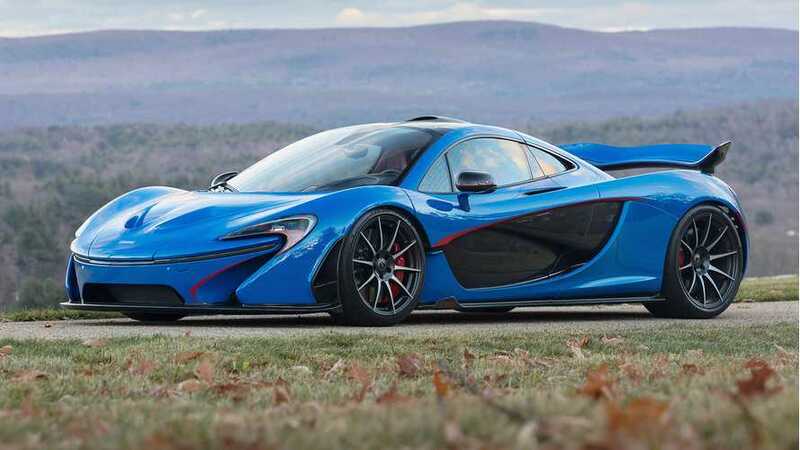 Selling for $2.39 at auction, this McLaren P1 now holds the title of highest sale price of any P1. 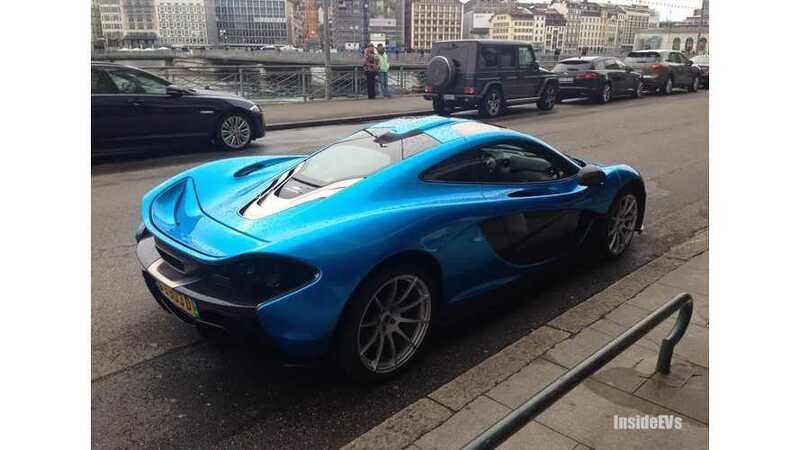 The Latest McLaren P1 Is Pure Electric, Available Now! Oh Really? 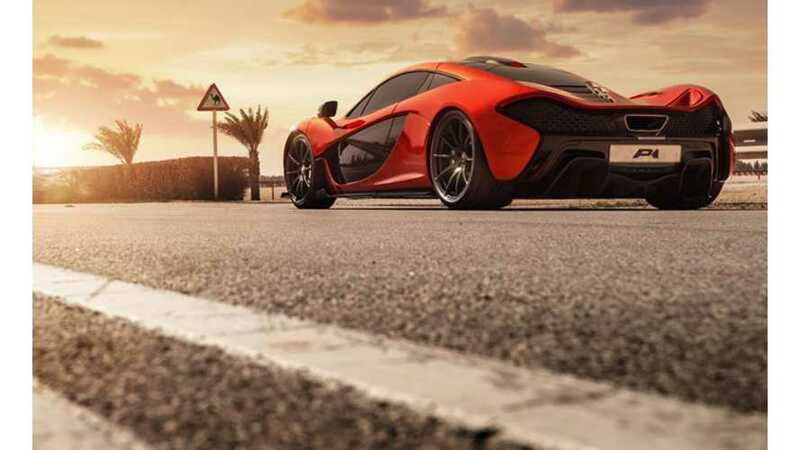 McLaren has introduced its all-electric P1 car...for those under the age of six, while the elderly need to wait for full-size product. 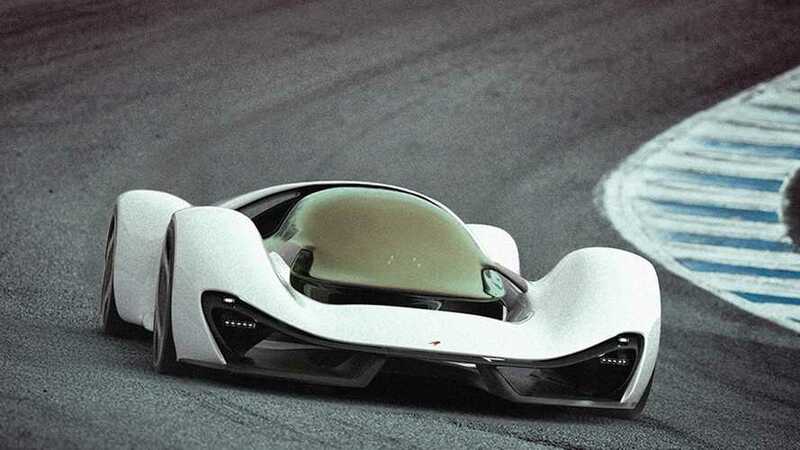 Electric Sports Cars To Replace Iconic Muscle Cars And ICE Supercars? 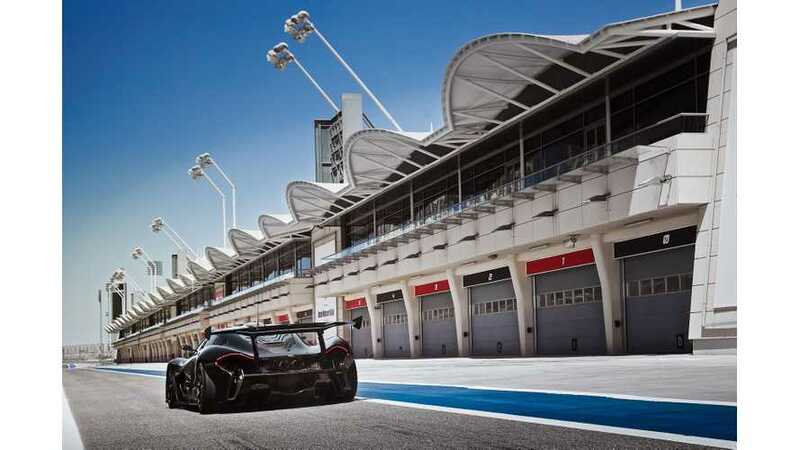 Most people still imagine a smelly, loud, gas guzzling muscle car or modern ICE supercar when the subject of fast sports cars comes up. Added to this, generally people think of electric cars as eco-friendly, reserved commuter cars, with small engines and weird spaceship-like interior and exterior features ... not electric sports cars. 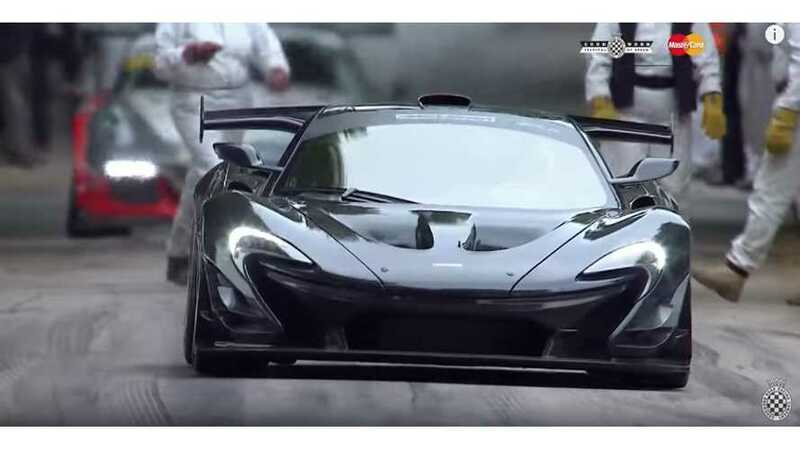 A monstrous plug-in hybrid McLaren P1 LM, sets the new record for the fastest road legal car during the 2016 Goodwood Festival of Speed's Supercar Shootout. 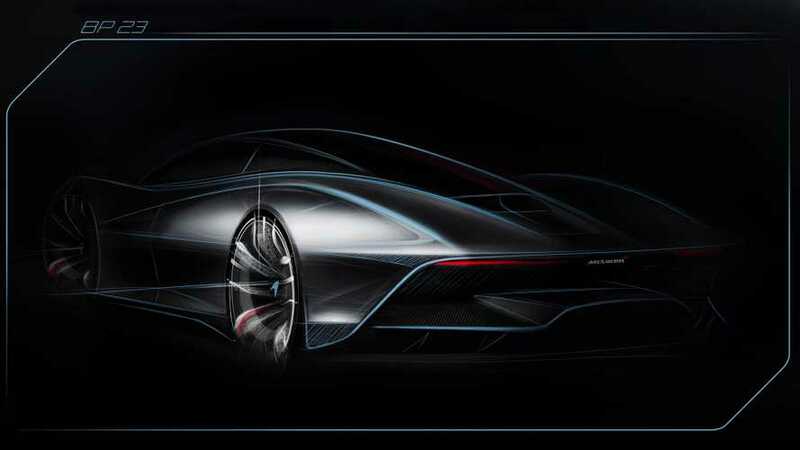 McLaren is preparing an all-electric hypercar to sit below the P1 in its Ultimate Series range. 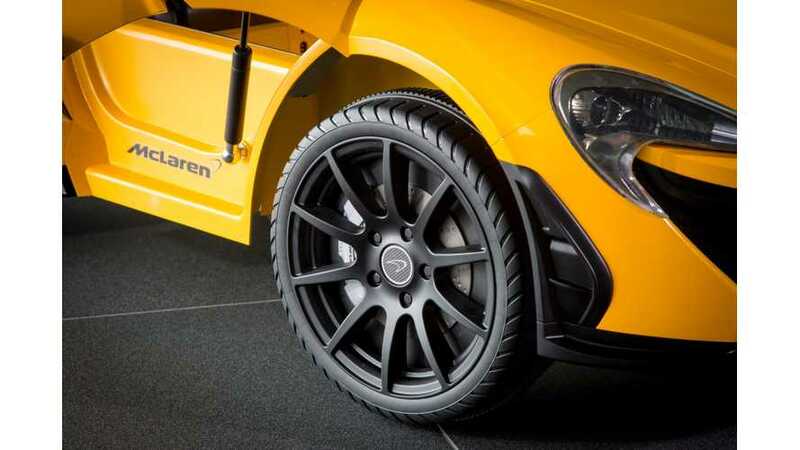 It will be a track-focused road car. 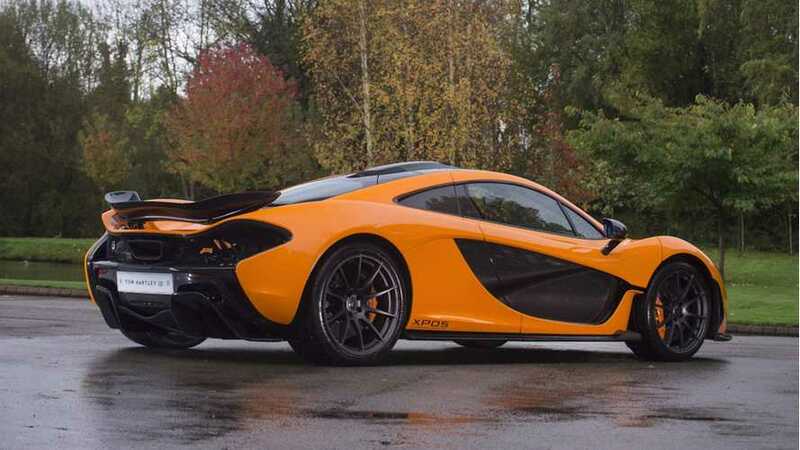 All 375 examples of the McLaren P1 have now been produced. 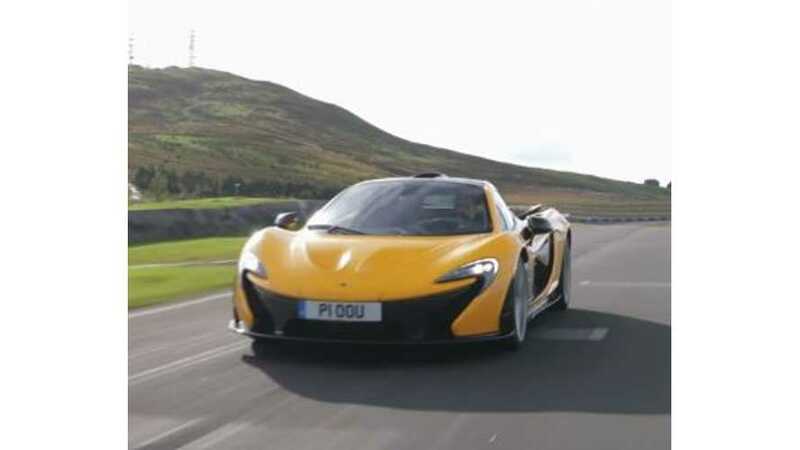 Therefore, production of the mighty P1 has come to an end.